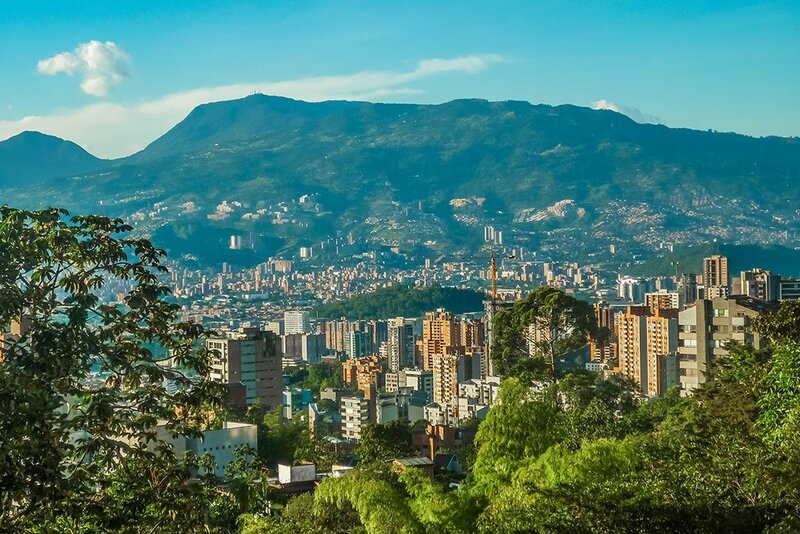 Medellin is not only the city of eternal spring, but also the city of eternal adventure. Despite a short but refreshing rainy season, great weather can be found year-round. 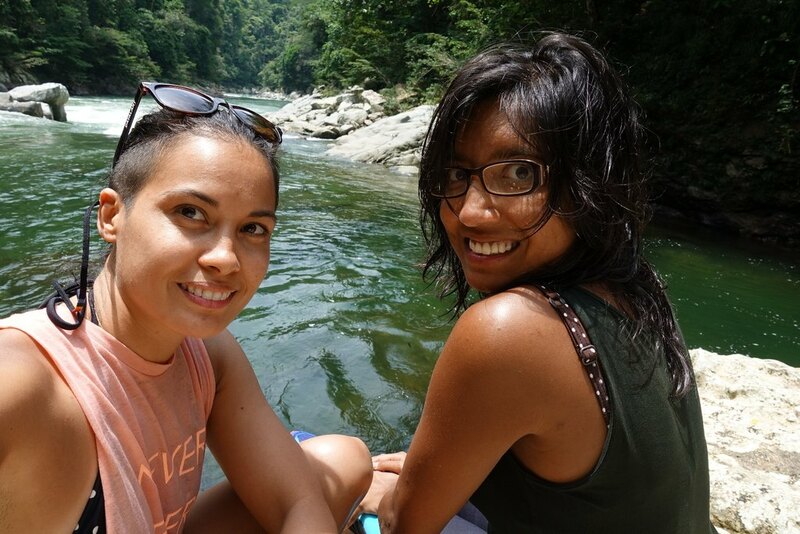 The following top 5 adventures are readily accessible from Medellin, and take in some of the most beautiful rivers, mighty cordilleras, and best day adventures in Colombia. Medellin's consistent climate make it ideal for active traveling. 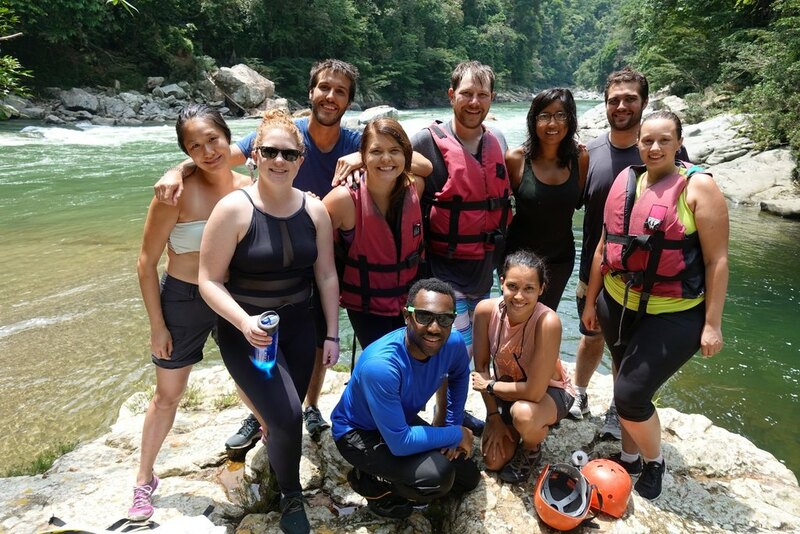 The city's surrounding rivers and mountains welcome world-class whitewater rafting and kayaking, breath-taking hikes, and horseback riding through coffee and chocolate plantations to waterfalls. October, the rainiest month, limits paragliding to the morning, but any of the other adventures are available year-round. The less touristic months (April to May; September to November) are a great time to visit for discounted prices. A three-hour drive leads you to explore Antioquia’s last untouched river and rainforest, with biodiversity comparable to only the Amazon. 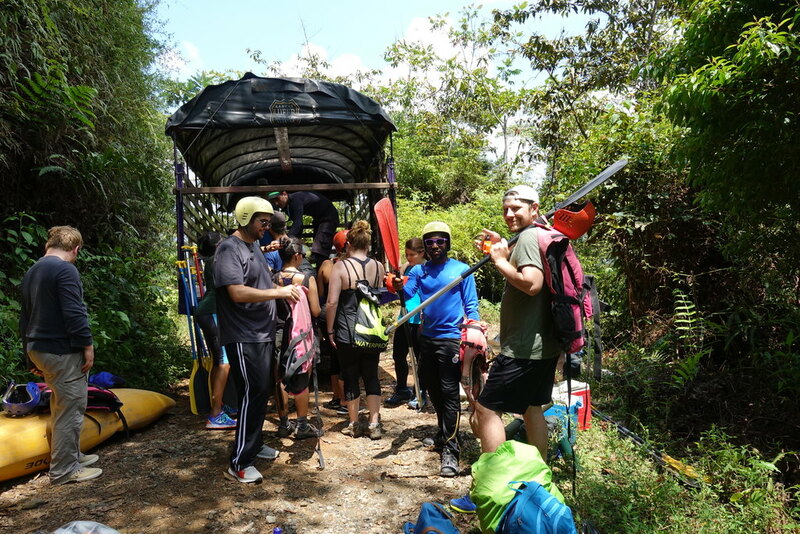 Not for the faint of heart, this exhilarating intermediate to advanced white-water expedition charges through wild jungle and should only be led by experienced guides, from trusted outfits like Expedition Colombia. Try out fresh tropical produce and savory, Colombian food cooked by the fire. 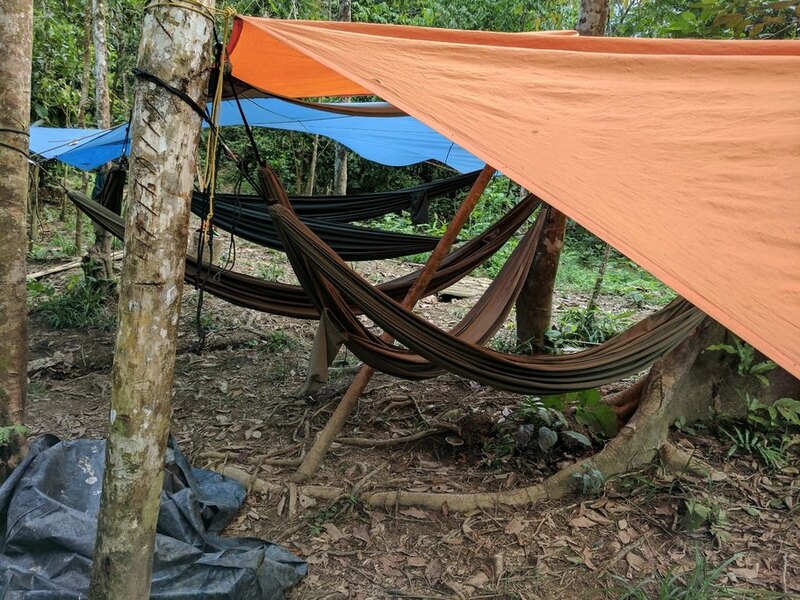 Camp under the stars in sheltered hammocks, listen to the sounds of the tropical rainforest and relax by tropical lagoons and waterfalls. 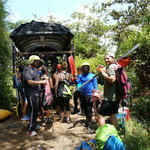 Learn about the traditional fishing and gold-mining practices by locals, who suddenly appear with a big smile on their face at the site of a raft in such wild country. 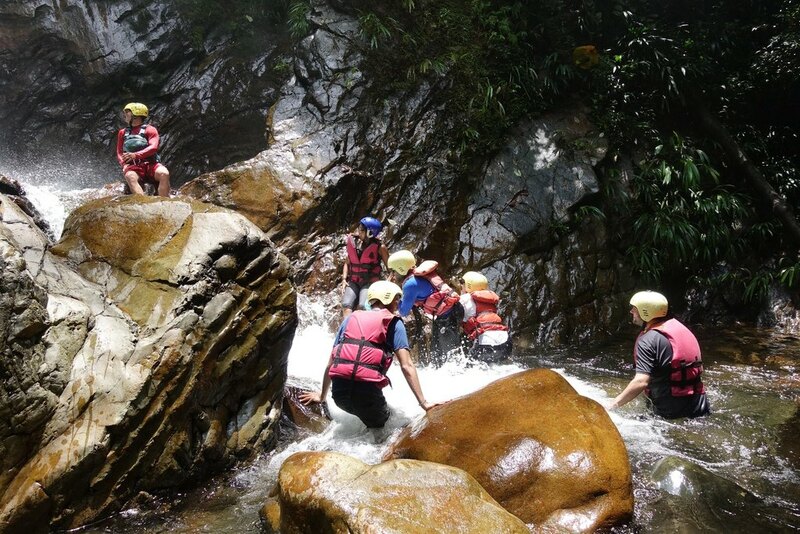 Hike to waterfalls or cliff-jump of rocks into swimming holes. Finish at the village of Narisses, which marks Pablo Escobar’s infamous escape routes. After a two-hour drive, enter the most psychedelic ecosystem in Colombia: high-altitude páramo. Somehow alpine tundra here looks like a coral reef flipped on high-altitude terrain, with a diversity of rare plants and colors like you’ve never seen. Discover fields of blossoming cactus flanking alpine lakes. As if falling from the sky, a dramatic waterfall appears in the clouds. Stunning panoramic views of Andean mountain ranges get your head spinning. This beginner-intermediate hike is not to be missed. It will get your heart pumping, even with the option for mules to pack gear. If you become a páramo addict, have no fear. The Nevado de Santa Isabel trek, a bit farther away from the city than Belmira, offers a breath-taking three- day hike through jagged peaks and páramo ecosystem. The Green River Canyon is the perfect launching pad for multi-sport adventure. 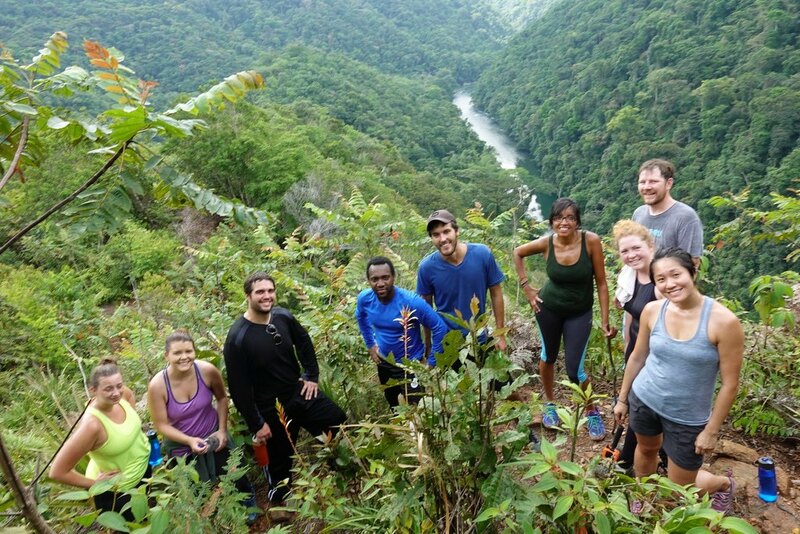 You can do a 3-day trek through a rainforest canyon. You can raft Colombia’s Green River, “Rio Verde”, a pristine river chock-full of pools of fish and white-water rapids. 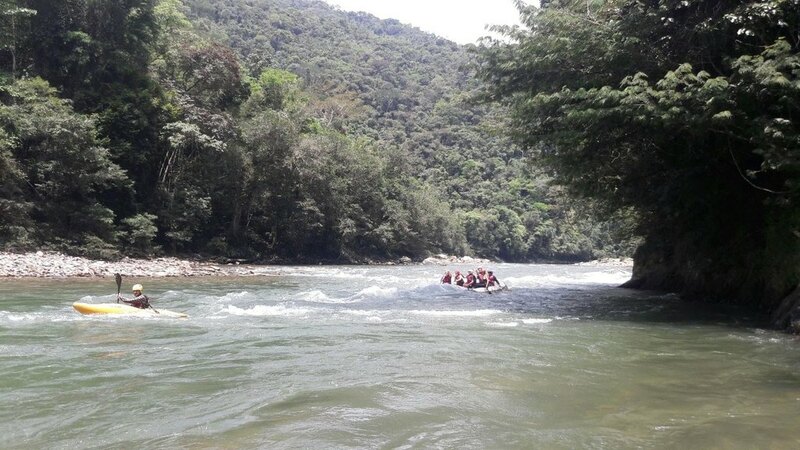 You can kayak in the big, fun waves and swim in the safe, wide pools of the Green River, “Rio Verde”. You can horseback ride throughout the mountainous rim of the canyon with hard-working Antioqueno cowboys, or share a cool drink with sugarcane and coffee farmers along the way. You can find a friend in the local fisherman, who’ll lend you his rod in typical Colombian generosity so you can enjoy casting into this translucent river. 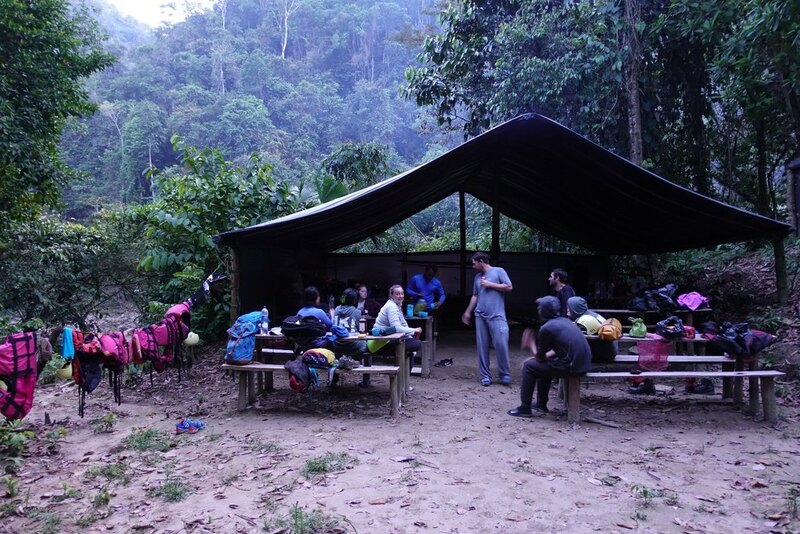 Re-charge on hearty Colombian countryside cooking to fuel your next adventure. 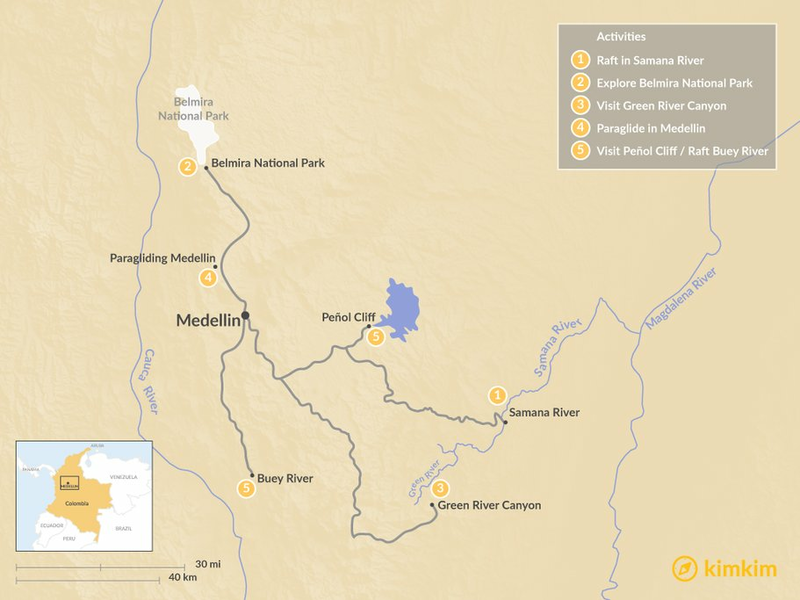 Medellin boasts world-class paragliding sites (the city is ringed by Andean peaks). The beauty is that some of the best sites are only twenty-five minutes by drive, or about forty-five minutes via metro and bus, from the city center. The scene boasts a few expert paragliding pilots, including the larger than life personality of “Ruben Fly”. Within one flight, you can spiral above a jungle waterfall or glide over the city’s hippest neighborhood. It not only gives you a thrill, it gives you a great deal of perspective as to why Medellin was named the most innovative city for its urban development. From the sky, you can see green parks and art monuments sprouting up between clay-colored high-rises. The mountains naturally aid the city’s plan to limit urban sprawl. As you land, you may hear music bumping from a corner-side bar or one of the cities festival grounds, or catch a glimpse of the graffiti art exploding in urban spaces. If you’re looking for an active escape from Medellin’s weekend music festival and party scene, there are a ton of other day adventures to explore. Drive 45 minutes and rock climb Medellin’s famous granite outcrop, the Peñol cliff. Drive an hour to raft or kayak Buey River or San Rafael River, two nearby river trips with beginner to intermediate white-water rapids. Take one of a hundred of hikes to waterfalls in the city’s foothills. Hike or horseback ride through one of Antioquia’s coffee farms and sample some seriously quality 100% Colombian coffee. The trip we experienced had some wonderful highlights. 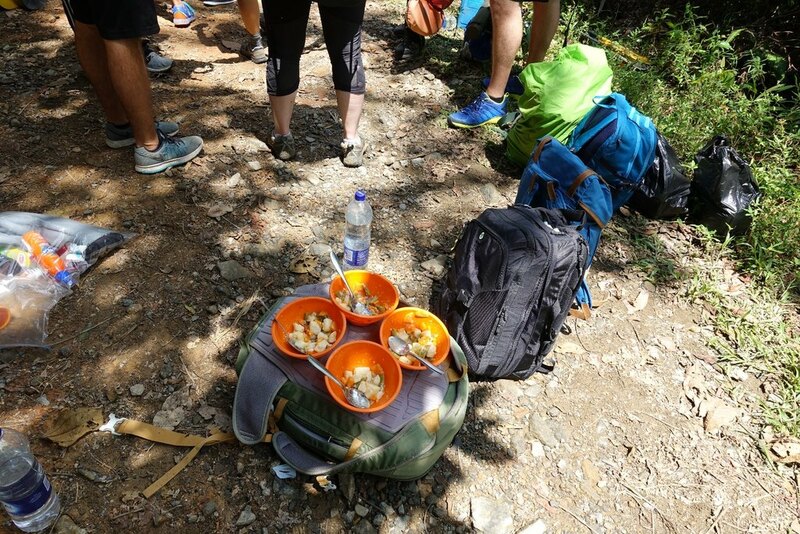 However, the hiking on the second and third days, was not properly described. This created a dangerous situation in which my wife was hurt. She had to stop hiking. The only way she got out was on horseback. Luckily, she has experience riding and the farmer who owns Jordan finca was skilled at guiding the horse down 10k of extremely steep, rocky paths and then through 5k more of just wet, slippery paths to safety. Specifically, the description of the second day: from Petosi to Jordan is very misleading. The description says: "you will arrive at Jordan farm by "mid-afternoon." 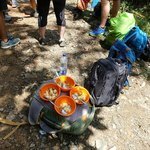 The hike is 22K! The second half starts with slippery, muddy trails and quickly turns into steep rocky pathway for about 5 miles. It took us 11.5 hours to complete. A group of younger hikers did it in 10 hours. What's so crazy is that the third day continues with 6.2 more miles of steep, slippery rocky paths. So no way could Carol, who twisted her knee on the 22k leg complete the hike back to the road.I have hiked 100s of miles. Really (Wonderland Trail completely in 8 days, the Superior Hiking Trail, Pukasqua, etc.) If this trail had an accurate description I would not have taken my wife (who I clearly described as 73 years old and normal fitness) on this trail. I'm not asking for a refund, but days 3 and 4 were a frightening and extremely unpleasant experience for me and bad for Carol too, because the safety of my wife was at risk. If you do not change the descriptions of these days, I will spend time and effort to expose the carelessness of your agency. Check with the guide Freddy if you think any of this is innacurate. GOOD STUFF: Our guide Freddie Cardona (I will check on his last name) was excellent and was invaluable in getting Carol through this dangerous situation. The bike riding day was great fun. The Cocorra valey was beautiful. The packaging lists were accurately and helpful. Both hotels were nice, with Quo in Manizales having an excellent room and exceptionally helpful staff. The score for Cami is based on the description of the hike, not on her being helpful. I guess the bottom line is that what could have been a great trip was ruined by an innacurate description of the risks. Fortunately Carol got by with a very sore knee. Take the hike yourself, then write the description. Explain that this hike is appropriate for experienced hikers who can handle 22K of steep, rocky, muddy pathways that can be trecherously slick, at altitudes over 10000 feet. Finca Jordan is lovely. Finca Petosi is a pit. Dirty, toilets withot seats that are barely clean. The owners of both fincas were friendly but Mary Luz at Jordan is an exceptional host, as was her husband Mario. You guys provided a great itinerary, but I think it also would have been nice to know some other details beforehand. i.e., the walk down to rio verde is rigid and pretty long, wear good shoes. There are no showers or sinks at the camp site. Bring plenty of water, etc. For future groups, I would recommend providing a luggage requirement. We were told in the van on the way to the river that there would be limited space in the dry bags. It would have been nice to know ahead of time so we could have packed minimally instead of having to re-pack bags on the side of the road and leave things in the van.